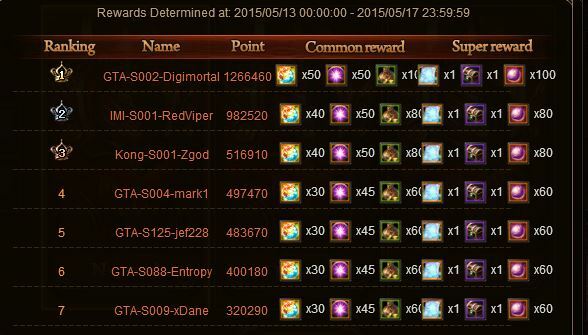 North America Forum»Forum ›Knights Fable ›Bugs › Dekaron oveall bugged? Hey just curious is this carrying over from nian event or what or is this just a bug does every get this as well? ;;;; Hey just curious is this carrying over from nian event or what or is this just a bug does every get this as well? 2019-4-20 05:02 GMT+8 , Processed in 0.052241 second(s), 42 queries .